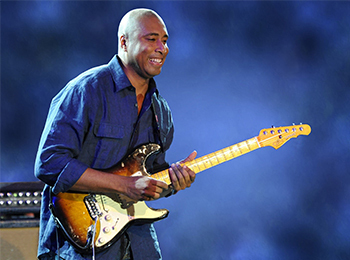 Bernie Williams, a musician and former professional baseball player, is a classically trained guitarist from Puerto Rico. As such, he plays and composes music with influences that include jazz, classical, pop, Brazilian and Latin sounds. 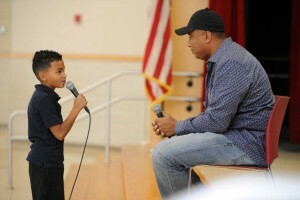 Growing up, he attended a performing arts high school and credits musical education for giving him his second career as a jazz artist. 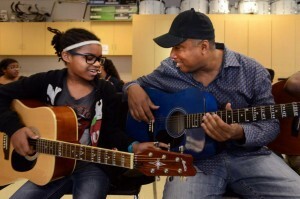 After playing with the New York Yankees for 16 seasons and winning four baseball championships, Mr. Williams officially retired from the Yankees and focused his attention on his music career and advocating for access to arts education. 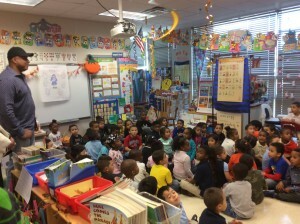 As a Turnaround Artist, he works with Jettie S. Tisdale School in Bridgeport, CT.